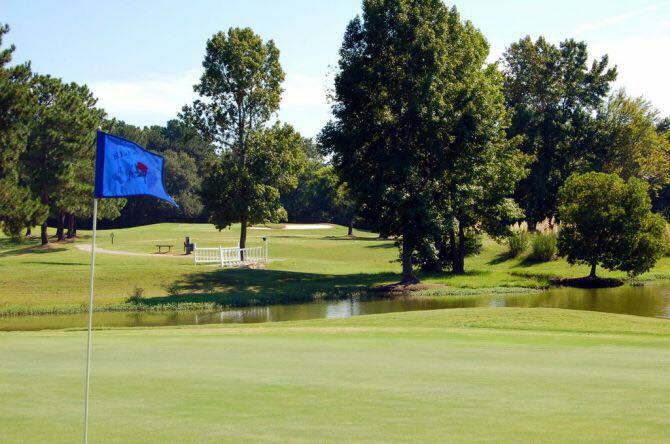 Hillcrest Golf Club is rated as one of the top municipal golf courses in the Carolinas. 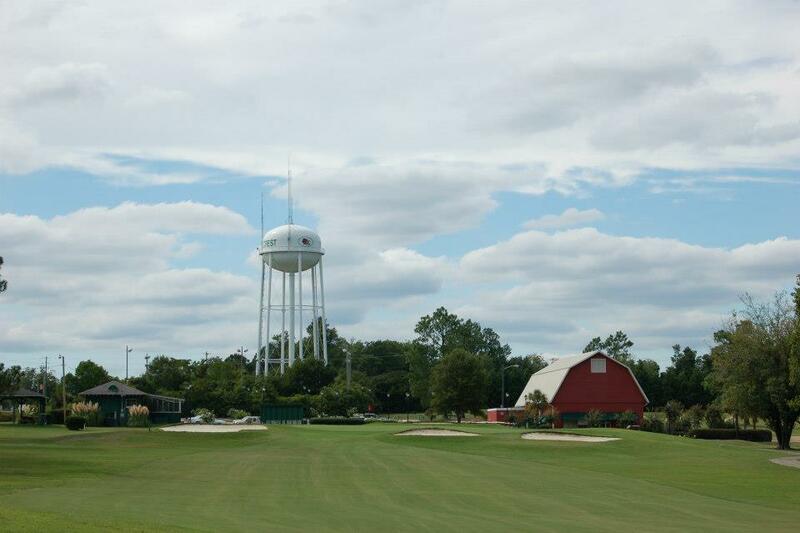 It offers a rewarding test for all golfers regardless of their skill level. 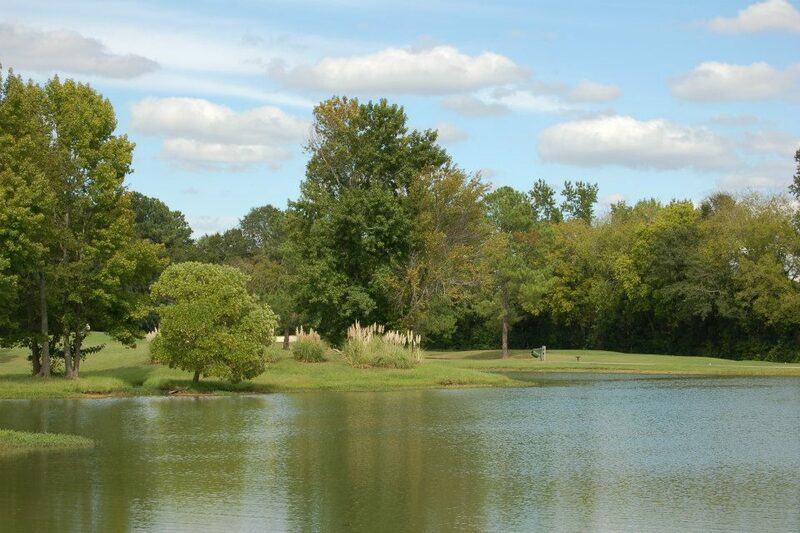 This 18 hole championship course was designed and constructed by Russell Breeden and opened in September of 1973. 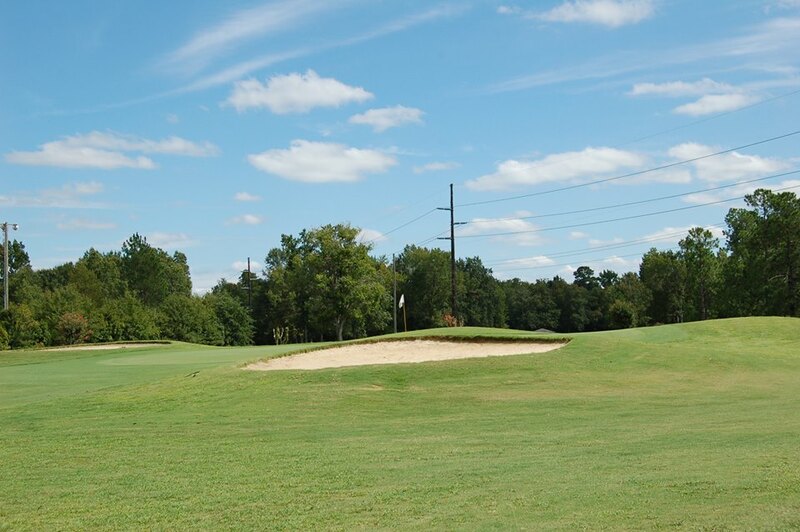 Open year round, this par 72 course measures 6,722 yards in length. 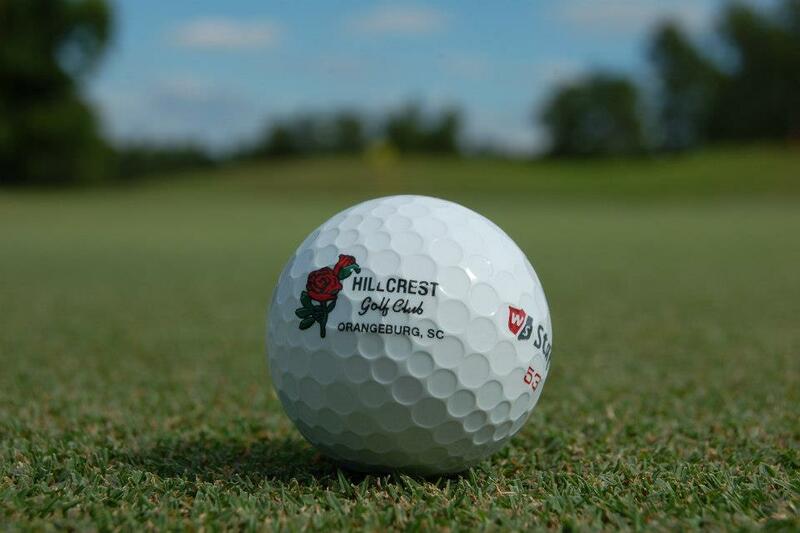 Hillcrest Golf Club is rated as one of the top municipal golf courses in the Carolinas.